Planning an event is no easy task. There are caterers to hire, seating charts to map, and most importantly, hosts to appease. As an event planner, it’s important to maintain an air of professionalism when planning a party. There are unwritten rules that every event coordinator should follow to pull off the soiree of the season. Here are some of the most important do’s and don’ts to keep in mind when planning a large event. Budget Carefully. Most event planners have a set amount of money that they can spend on a party. It’s important to stay within this budget, and the best way to do so is by allocating cash for essentials such as venue rental, catering, and sound equipment. Drawing up a solid budget ensures that you don’t end up overspending in one area and neglecting another. Stay on Schedule. Creating a schedule is important as setting a budget early on in the party planning process. Event coordinators should map out a day-by-day plan that outlines what they plan to accomplish and try their hardest to stick to this schedule. It’s a good idea to leave a little bit of leeway for time-sensitive bookings in case things don’t go as planned. Vet Your Team. Often, event planners don’t work alone. Those that work as the head of a team need to make sure that their number twos are creative, hard-working, and reliable. Choosing the right event planning committee is one of the keys to making any event a success. Rush Things. 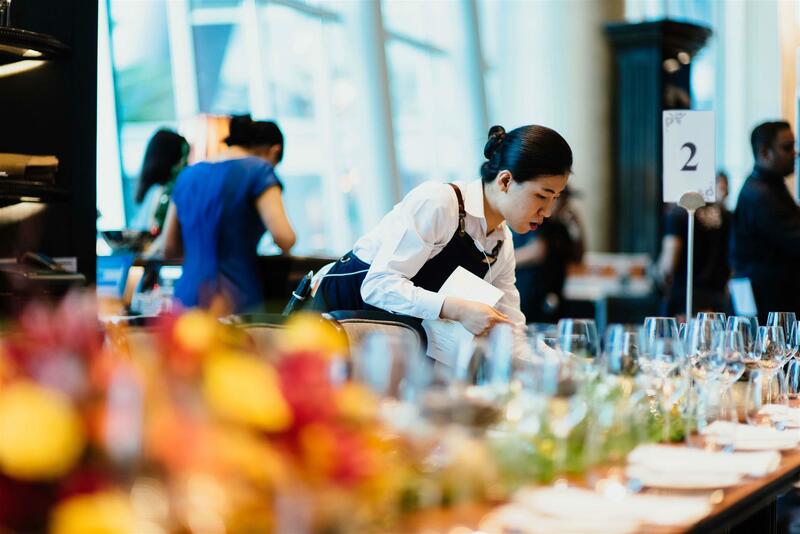 While it’s important to stay on schedule, event planners also need to be careful not to rush important decisions such as choosing a venue or catering company. Instead of going for the first available option, take the time to research local choices in order to find the best service for the lowest price. Forget the Paperwork. It’s a good idea for event coordinators to make sure to save all of the paperwork. You should make copies of any contracts with your clients and request confirmations from all suppliers, vendors, and services that you hire. It’s also a good idea to save receipts for budgeting purposes. When planning a party, there are important rules to follow and common mistakes to avoid to make your event a success. Familiarizing yourself with these unwritten rules of etiquette can help you to bring their visions of a perfect evening to life.